The awards were separated into two categories; Public Voting Awards and Industry Panel Awards. The IDM Group, the holding company for both DebtBusters and Consumer Debt Help, is proud to announce that both respective companies walked away with awards. The public voting awards winners were determined by the amount of votes each nominee received from the public. The public could vote for their favourite Payment Distribution Agency, Credit Provider and Debt Counsellor according to the size of the corporations. Payment Distribution Agency and Credit Provider awards went to Hyphen Technology PDA, First National Bank, Mr Price (Favourite Retail Store Credit Provider) and Wesbank (Favourite Vehicle Finance Credit provider), First National Bank (Favourite bank). The award for the favourite medium-sized debt counsellor went to Consumer Debt Help. 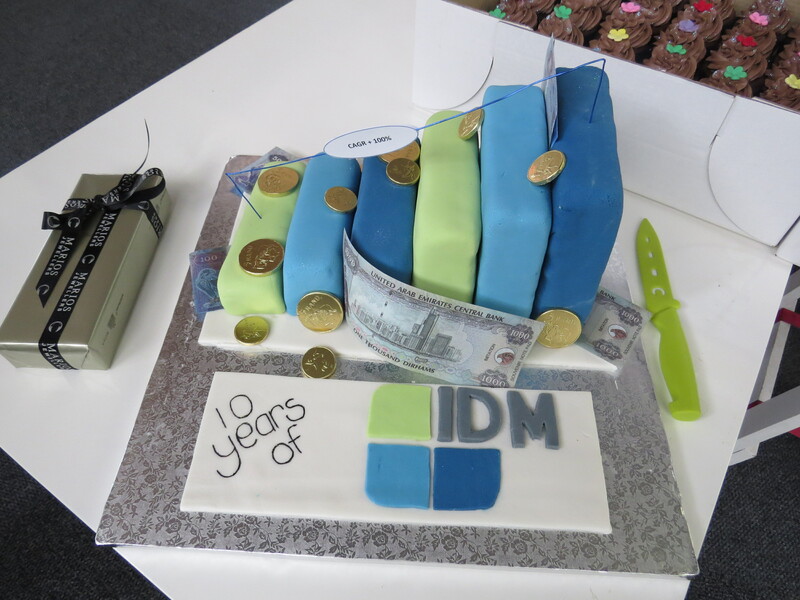 Consumer Debt Help is one of The IDM Group’s greatest success stories. In February 2013 The IDM Group, which also manages DebtBusters, South Africa’s largest debt counselling business, launched Consumer Debt Help to assist the growing number of low-income earning South African consumers who cannot afford existing debt counselling services and are more importantly not being serviced by existing debt counsellors as they are unprofitable clients, due to the regulated fee structure. Whilst debt counselling is a financial phenomenon assisting thousands of over-indebted consumers back to financial health, it is an integrated, cumbersome and legal process, than can only be done by a well-educated workforce, and therefore incurs costs. The innovative process used by CDH debt counselling services reduces the interest rates on unsecured credit from an average of 22% (and as high as 60%) to 3%, extends the debt repayment terms up to 60 months and cancels the credit provider fees which can become very costly over time; resulting in a more affordable payment plan for consumers. The awards celebrating excellence in debt counselling were voted by an industry panel and judged on initiative to improve the process and the effort to ensure the process works. Credit Provider awards went to Izwe Loans (Micro Finance), Mr Price (Medium Credit Provider), Consumer Friend (Large Credit Provider), Wesbank (Vehicle Finance) and First National Bank (Bank). 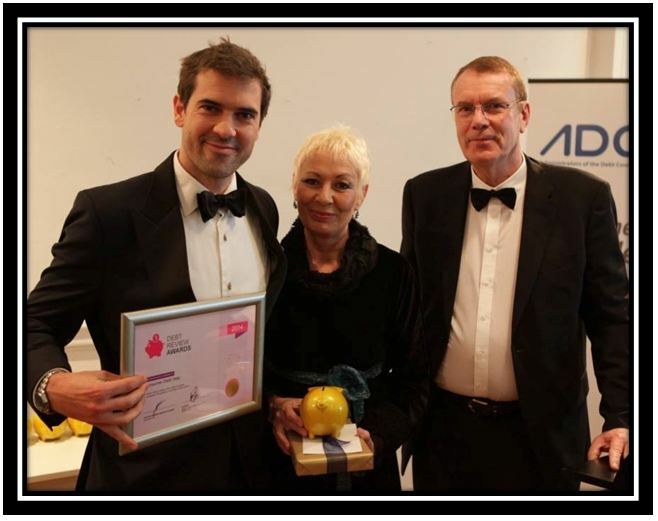 Payment Distribution Agency awards went to Hyphen Technology for compliance, SLA’s and legislation with regards to payments and financial distribution. 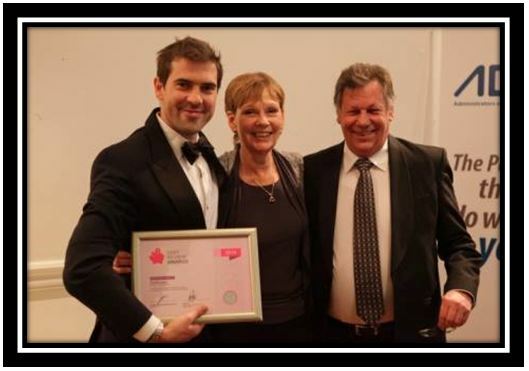 The last and most prestigious award announced at the end of the evening went to DebtBusters, South Africa’s leading and most trusted debt counsellor, dedicated to assisting the many South African consumers who are overwhelmed by debt and are struggling to manage their finances on their own. 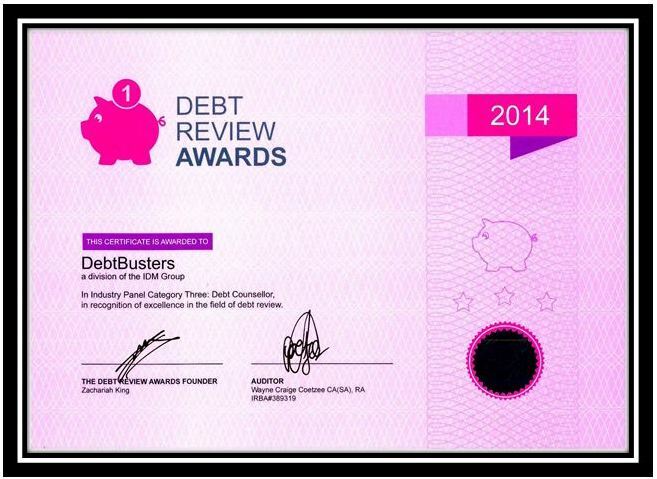 DebtBusters provides over-indebted consumers with tailored debt solutions to meet clients’ specific needs. All clients are adapted to the new debt counselling process under the Debt Counselling Rule Set (DCRS) – 96% of our clients’ renegotiated credit agreements are accepted by credit providers. 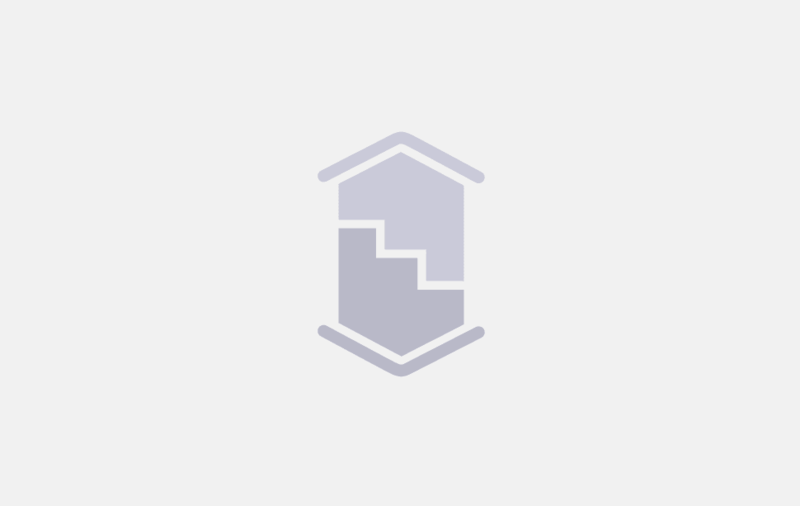 DebtBusters operational process has specialised teams focussing on different steps of the debt counselling process. Consumers are given optimal care throughout their debt review from DebtBusters dedicated support teams committed to solving client queries. “We are also one of the only debt counsellors in South Africa who have developed an online customer portal called ‘Smartcents’, which allows our clients to keep up to date with their debt counselling and take control of their finances,” says Wason. Did you know you can view your account balances online? With Smartcents, now you can. Smartcents by DebtBusters is making it that much easier for you to track your debt counselling process. 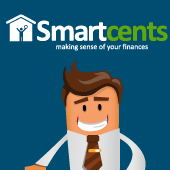 By logging on to www.smartcents.co.za, you have the option to view your account balances online – making this a new and exciting way for you to stay up to date with your debt counselling process! Smartcents by DebtBusters is making it easier for you to keep track of your debt counselling process. With the new features on Smartcents, you will now be able to view and keep track of your Payments and Account Balances throughout the debt counselling process. Get reading on the latest functionality and how it can help you!